Move over, Hamilspin—there’s a new workout in town. 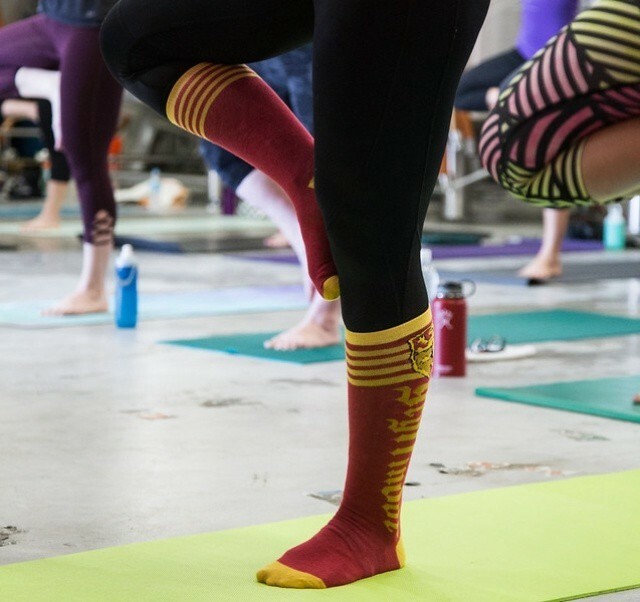 You may never be a star quidditch player, but we just found the next best option: Harry Potter yoga. 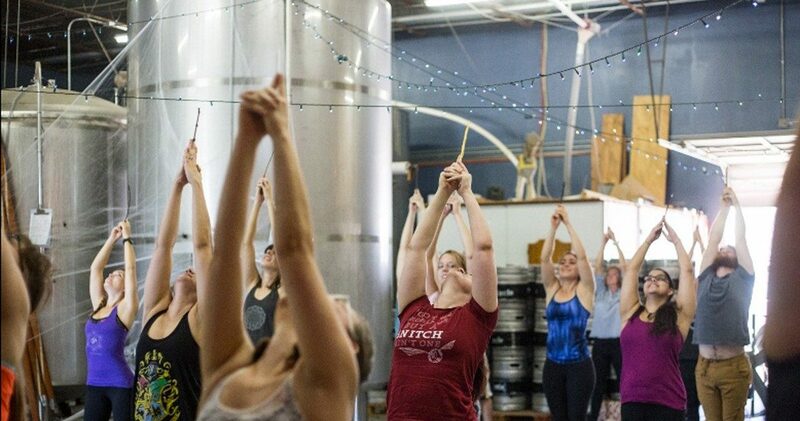 Muggles in Austin, Texas recently raised their wands (literally) at Circle Brewing Co. for a wizard-themed yoga class. But the fun didn’t stop at wands. Yogis—aptly called Dumbledore’s Army for the day—attempted poses like the Downward Fluffy, Whomping Willow (or Tree Pose) and Slytherin Cobra. At the end of the class, the instructor read passages from “Harry Potter and the Deathly Hallows” while students lay under “invisibility cloaks” for avasana. 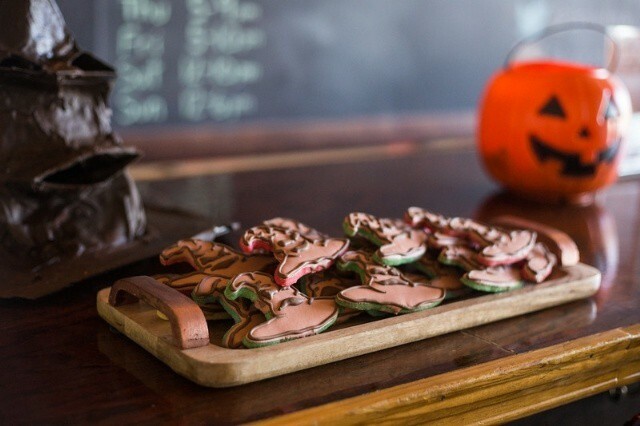 Post-class, flexible muggles hung out in the brewery’s tasting room for Harry Potter-themed snacks and pints. The whole thing is genius, really. Hopefully other yoga studios will follow suit so we can expecto patronum more of these events in the future.